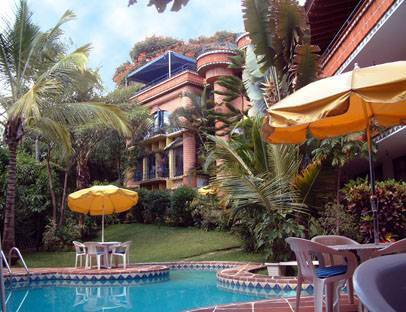 Experiencia agradable ... Experiencia Cuernavaca it's a very nice and comfortable place to stay. Beds are comfortable and clean, rooms are clean and the people on duty is friendly and kind. My recommendation is that you should never turn on the lights. 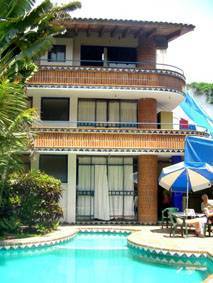 Located just 5 minutes by public transportation or 15 minutes walking distance from the down town zocalo in a very nice building, garden and pool, we have available private rooms or dormitories. 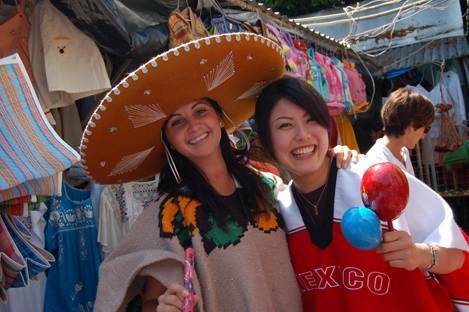 With the most clean and comfortable rooms, and with the best rates around, Hostel Experiencia is your best option in Cuernavaca. 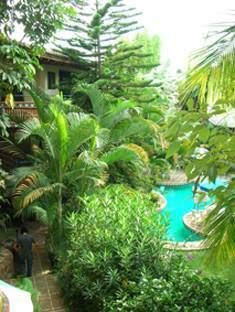 Facilities: Swimming pool, garden, Kitchen access, free internet and wireless, touristic information, safe box, tv room, books. Facilities with extra charge: Breakfast, laundry, excursions. Spanish Courses!! Facilities: Swimming pool, garden, Kitchen access, free internet and wireless, touristic information, safe box, tv room (cable), books. Facilities with extra charge: Breakfast, laundry, prepaid phone cards, fax service, excursions. Spanish Courses!! We are located 5 minutes walking distance from the "Zocalo" (downtown) (or 15 minutes walking distance). Near to restaurants, museums, bus station, shops, etc. A very safe area. 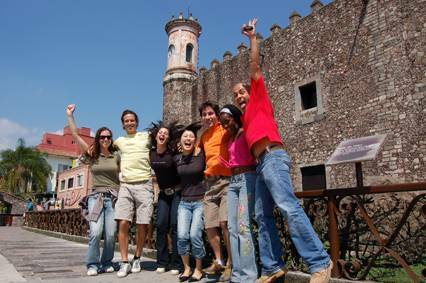 If you are coming from Mexico CIty by bus: You will arrive to Cuernavaca at the terminal Pullman Centro (down town), ask for the 'Palacio de Cortes' Museum, right behind the museum you will find LEYVA street that will take you directly to Hostel Experiencia (5 blocks down the street).